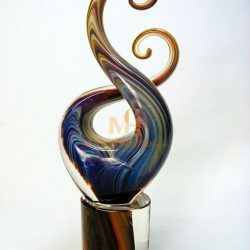 The high-level craftsmanship, attention to detail and timeless elegance make Murano glass artworks well suited gifts. 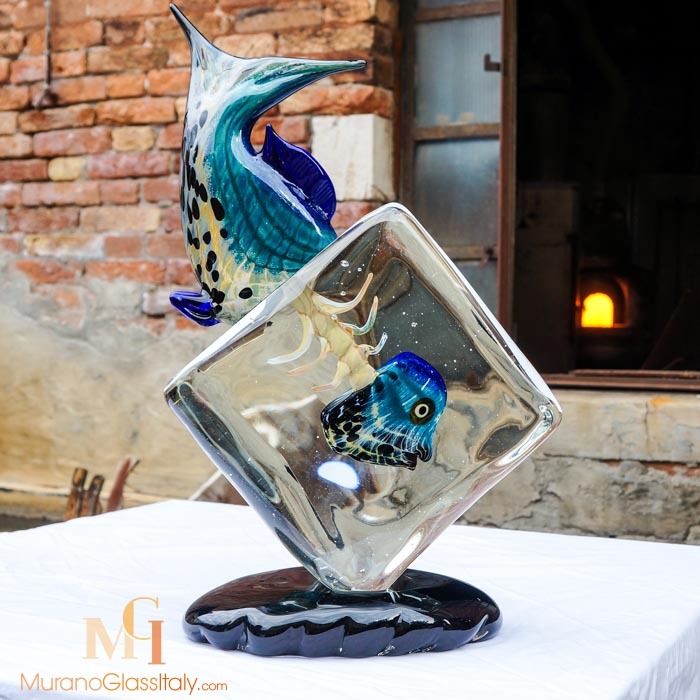 Murano glass artworks tell you the story of the glass master working with his hands and heart to bring life in the glass. 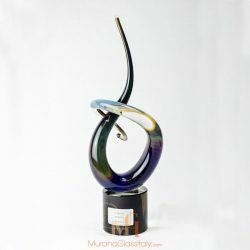 The displayed wide variety of Murano glass artworks represents gift ideas for every occasion and budget. Discover a fine selection of exclusive Murano glass gifts and give a little piece of Venice to your loved ones. We wish you a lot of joy browsing through our collection. In case you need support, please do not hesitate to contact us. We are happy to help you finding a special gift that shows your true and sincere feelings to your loved one.